This property sold for $69,000 about 1 year ago. Turnkey Furnished 2 Bedrooms, 2 Bath Condo. All Tile. Enclosed Balcony for extra living space Overlooking the Garden & Pool Area. Walk-in Closet in Master Bedroom; Eat-in Kitchen. This Quiet Community has a Pool, Play Area. 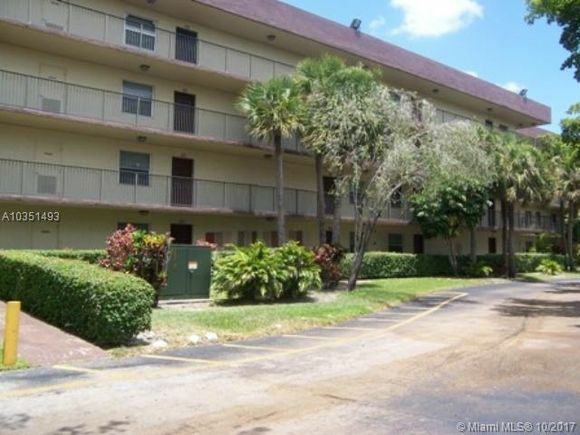 Conveniently Located near Bank, Hospital, Shopping, Transportation, 20 Minutes to the Beach & Airport. HOPA Verified. Young Adult 18 and Over Will be Accepted with their Parents. See Broker Remarks. Listing Courtesy of: MLSM and Cooperative Real Estate Team.